The Transformation Experience is a nonprofit 501(c) (3) women's ministry. Our vision is to proclaim the KINGDOM of God. Our mission is simple. A disciple, disciples. The Transformation Experience is a pivotal event that will takes place in your life. There are many events in our lives that we can deem as “Life Changing” and it is our prayer that this becomes one of them! We are very excited about what the Lord has in store for you. Every aspect of this event has been soaked in prayer. This is not another church retreat. It is a weekend where you will encounter and experience your heavenly Father in an intimate way. 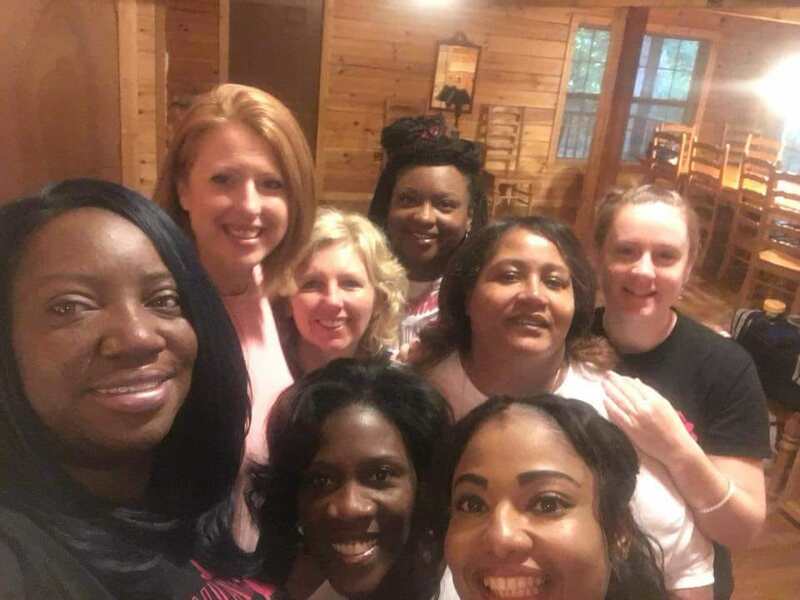 There is no central organization, but rather a growing network of women from all walks of life, from many different regions that have experienced freedom and are now working to share it with others. The KINGDOM based principles and tools shared are foundational in nature, and can have a profound influence on those who come with a humble and open heart. While there will be other women in attendance, The Transformation Experience is an individual and personal experience. What takes place during the weekend is between you and God. He has a gift that is unique for you. It is our prayer that you will experience a time when you, along with others, will come into direct contact with your loving and perfect God. Your strengths, your weaknesses and your current situations. You will experience others who will be used as vessels to guide you (by the HOLY SPIRIT) along the way. You will come to appreciate what Jesus Christ did on the cross for us. You will examine yourself in regards to TRUE salvation. Answering the question within: Am I truly saved? You will experience HEALING. We will help you allow your past to pass and encourage you as you become challenged to change. You will experience your father, God - His freedom, His Spirit, His power. Be open to HIM. God will show up. He wants to pour out His love and mercy in your life, and all you have to do is receive it. The work is the work of the HOLY SPIRIT. The obedience is yours. You only follow Him as he directs you over the course of this transformation. Just be OPEN. Very simple, Just be open to HIM. God does not break appointments. He wants to give you a revelation of who He is. He wants to pour out His love and mercy on your life, all you have to do is receive it. The work is the work of the Holy Spirit.